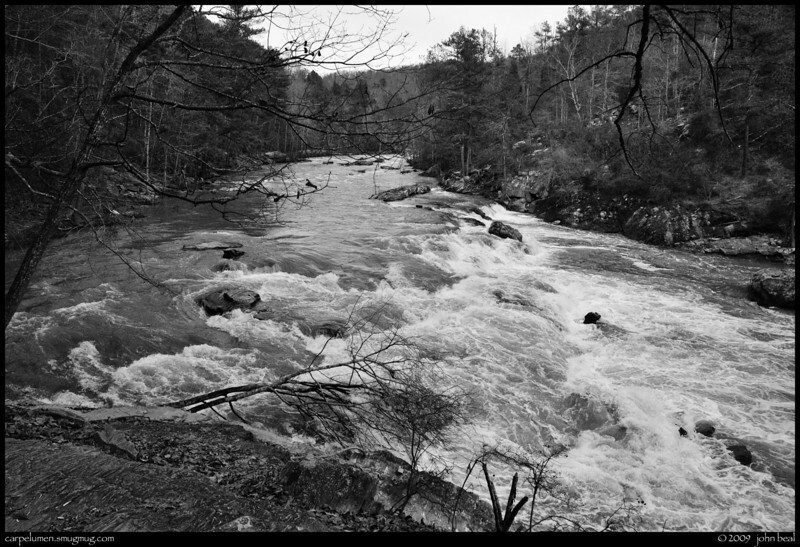 (12Dec09) sweetwater creek, where the red, blue and white trails all meet. i've gotten 2 new galleries up, one from yesterday's hike at sweetwater creek state park, and one from last week's trek at arabia mountain (in b/w). f/11, 1/500s, iso 800.